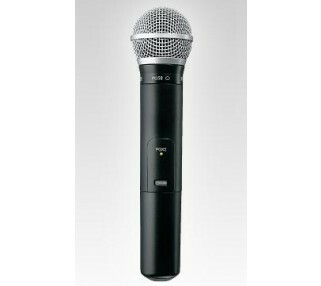 This Shure SM58 microphone rental sets the standard for warm and clear speech & vocal amplification. 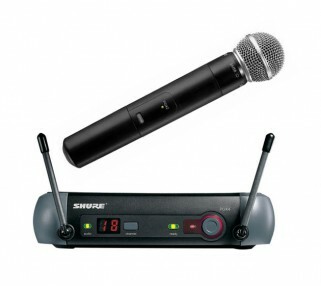 This wireless mic rental is a well-known industry standard, perfect for your next speaking engagement or vocal performance. 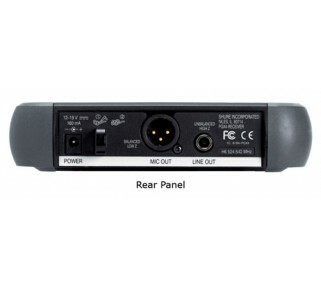 The wireless microphone is paired with the PGX4 desktop receiver.